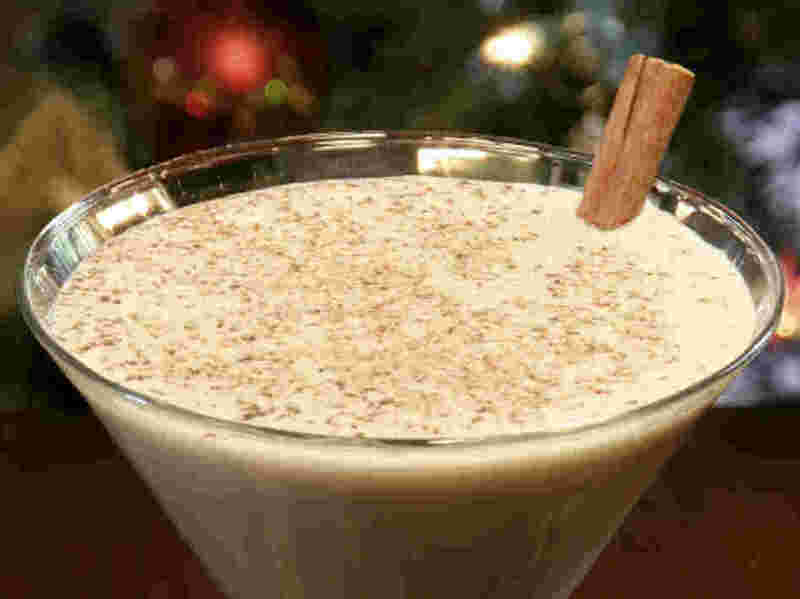 This is an awesome recipe that you see a lot of Boricua (Puerto Rican) people use around the holidays into the New Year. I'm sorry for not getting this up sooner but its been a little busy lately. However, I'm going to show you a few recipes so you can get well acquainted.